Looking for a car wash or car grooming centre near you? Look no further. 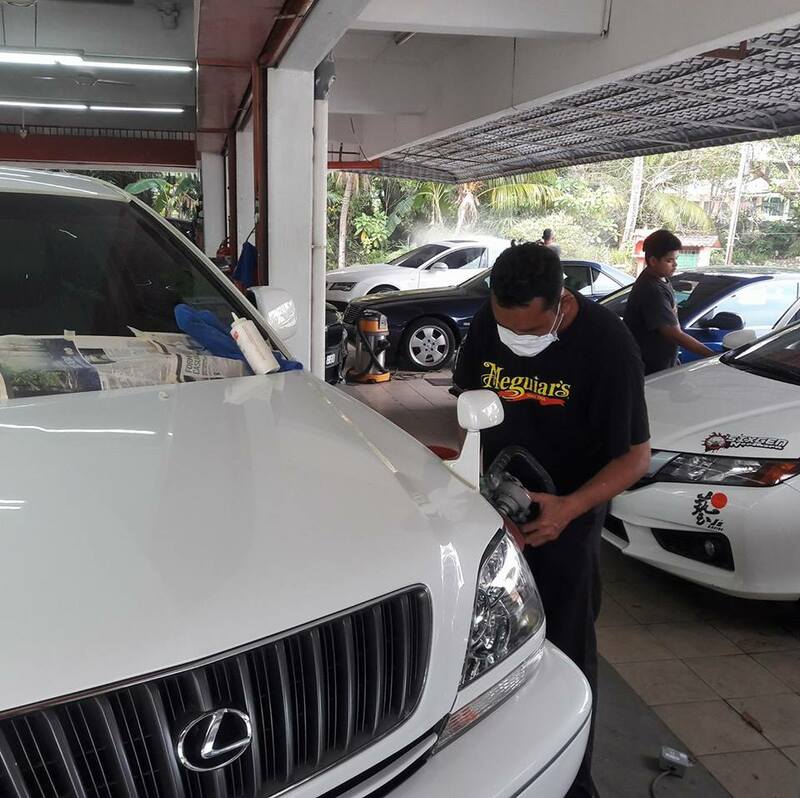 Topbest Car Grooming Centre has been serving thousands of satisfied customers over the past decade of its existence at Subang Jaya, Selangor. Many of our customers are regulars and repeat customers because they know the kind of dedication and detail we put into each car that comes to us for grooming. Our team of car groomers has been trained and are supervised by our master car groomer who has decades long experience in the business. Your satisfaction is our guarantee. We provide both exterior and interior car cleaning services including car wash, car coating, car polish, car wax, car interior cleaning including seat and carpet cleaning, windshield coating, window tinting and a host of other car grooming services.